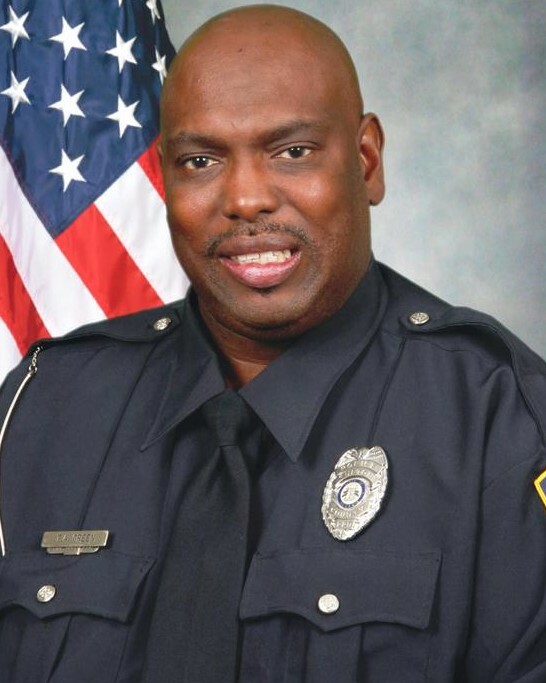 Detective Terence Green was shot and killed from ambush as he and other officers responded to reports of shots fired inside a house near the intersection of Chastain Way and Parks Trail at approximately 1:00 am. The subject who lived in the home was known to police through frequent contacts with the department. Responding officers were unable to locate him inside the home and began searching the neighborhood after receiving additional calls stating the man was attempting to get into nearby homes. As officers checked the area the man opened fire on them from a concealed position in the dark and fog. Detective Green was struck in the back of the head and another officer's duty belt and radio was struck as they attempted to seek cover. Other officers returned fired, wounding the man, and then took him into custody. Detective Green was transported to Grady Memorial Hospital where he succumbed to his wounds a short time later. 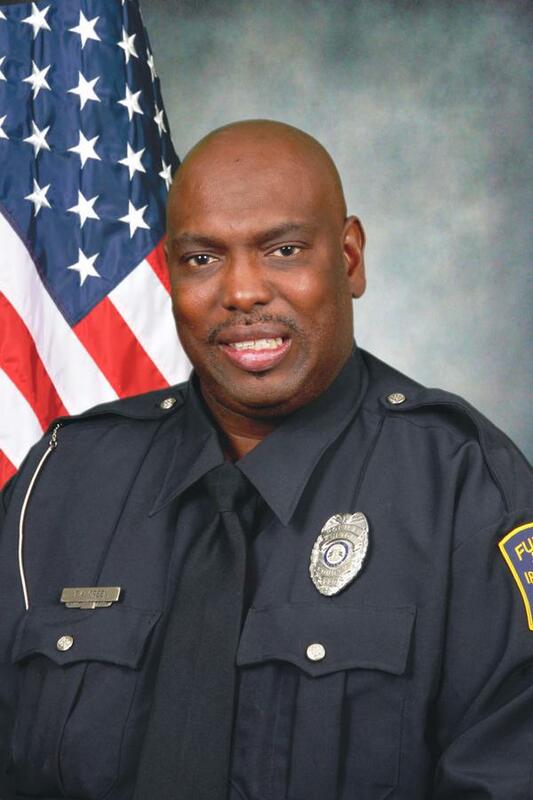 Detective Green had served with the Fulton County Police Department for 22 years. He is survived by his wife, four sons, parents, and brother.